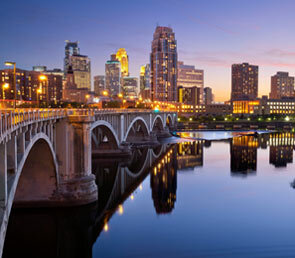 Use Minneapolis Real Estate Advisor to search for homes in the Twin Cities Metro area for free. Click here to start your home search. 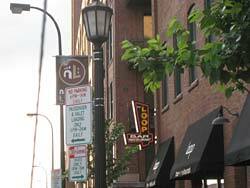 Utilize our comprehensive tools to search Twin Cities Real Estate with our live MLS listings. You can use our advanced search or we have conveniently created quick searches for Minneapolis Real Estate, St. Paul Real Estate and Western Wisconsin Real Estate and All Twin Cities Suburbs. If you're looking for a single-family home, townhome, condo, land, new construction or investment property, we have someone that can help. 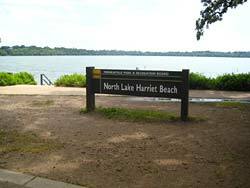 We have access to all MLS listings of Twin Cities homes for sale as well as all Riverfront and Lakefront homes. If you don't find what you're looking for on our website, call us today at 651-789-5001 to discuss your needs or send us an email to request a call back.